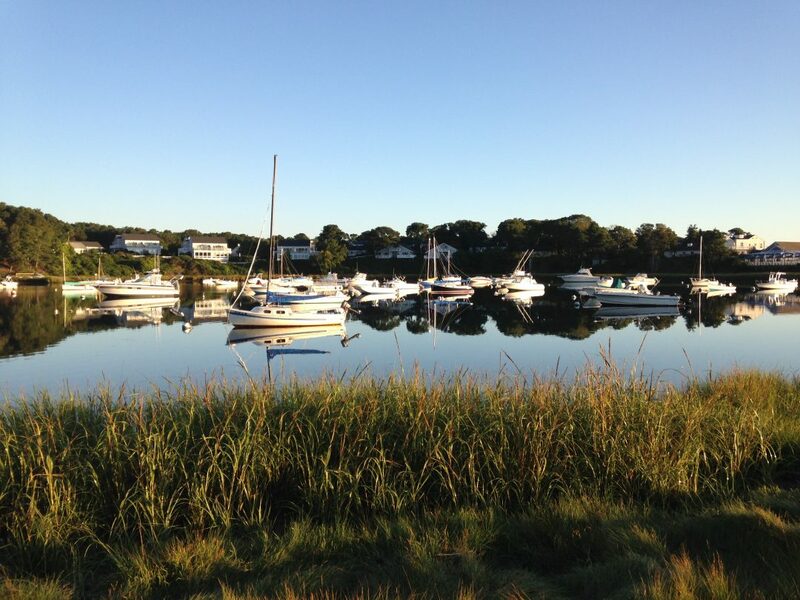 Change your life and join us for a Rise Up Retreat™ at the historic Wequassett Resort and Golf Club on Cape Cod. The short answer? Absolutely yes. Whether you’re divorced, widowed, empty-nested, contemplating retirement or a job change, sandwiched or simply coping with change in your life, all of us need deep relaxation, reflection, and rejuvenation for challenging times. 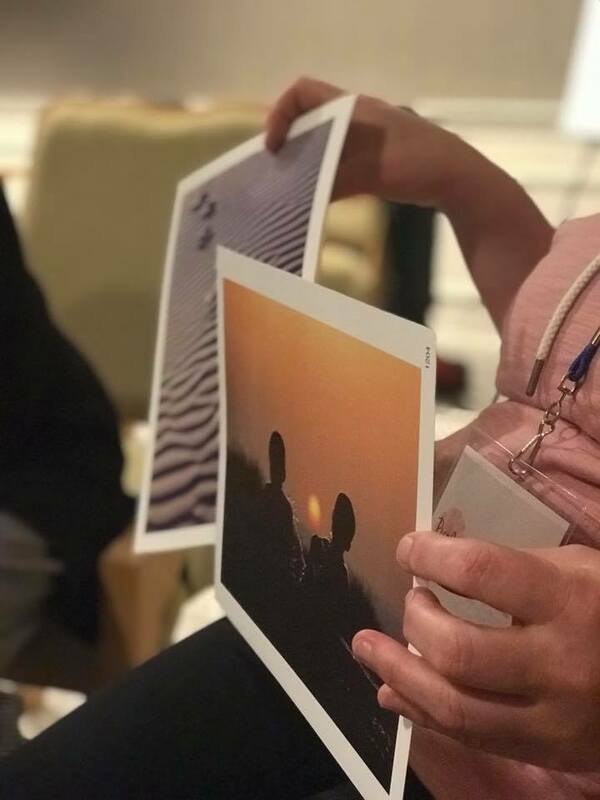 This intimate weekend retreat is led by two master coaches will meet you where you are, and with the support of the group, move you towards where you want to be. Using meditation, mindful movement, coaching exercises, and journaling, what’s waiting to emerge will be brought forth. Your intuitive source will be renewed. When you open your heart to the facts of your life and ask for help, you will find your intuitive self is there to restore your faith and teach you how to live with courage. 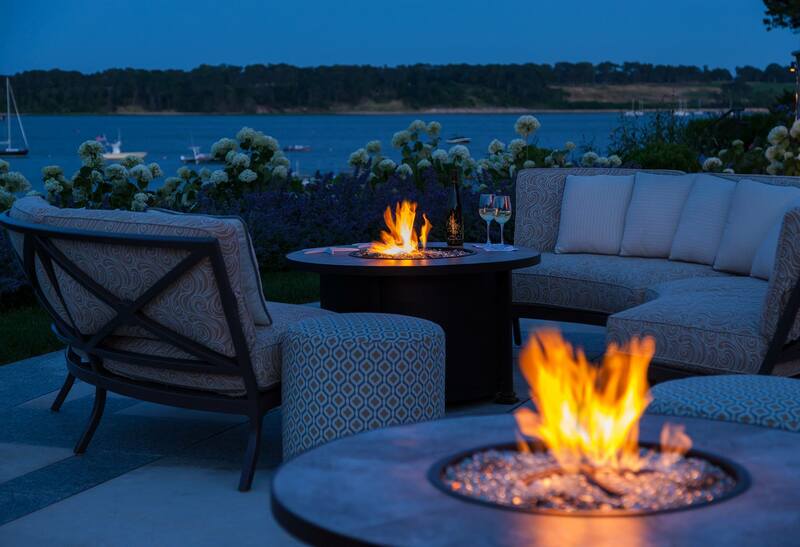 Nestled on the elbow of Cape Cod, this meticulously landscaped hideaway features 120 lavish guest rooms and suites, four acclaimed restaurants, an extraordinary deck with firepits and cabannas, two magnificent beaches perfect for walking, meditating and enjoying fall on Cape Cod. 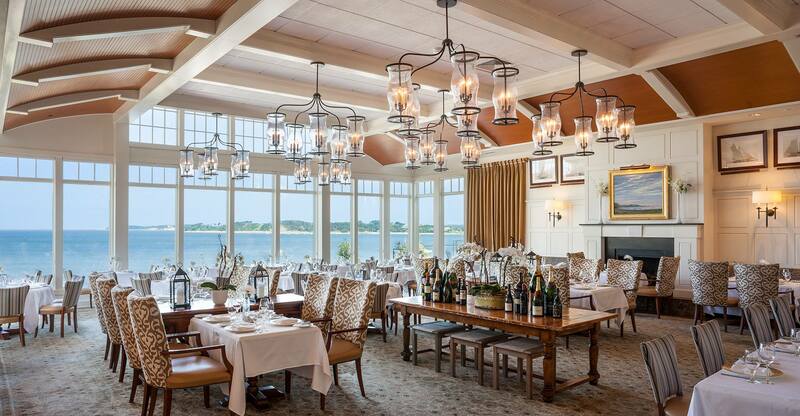 Four Har Tru tennis courts and eighteen holes of exclusive championship golf round out this one-of-a-kind getaway. 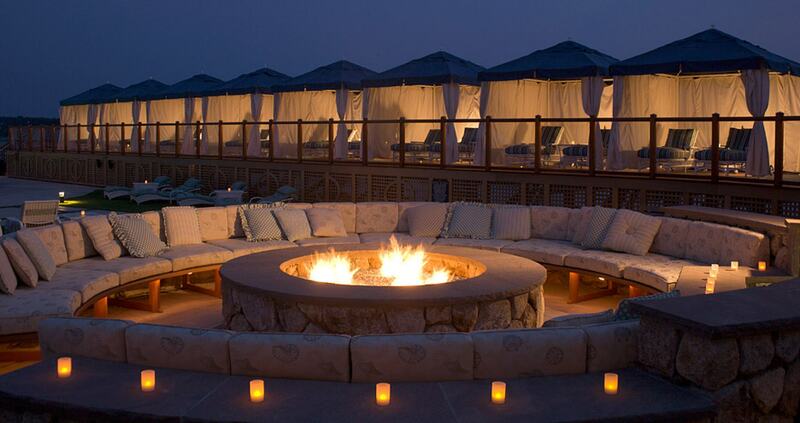 It is truly one of Cape Cod’s most distinctive resorts. And it’s all yours for the weekend of November 8 – 10th. So, what will I take away? Besides an incredibly relaxing weekend? We’re happy you asked. 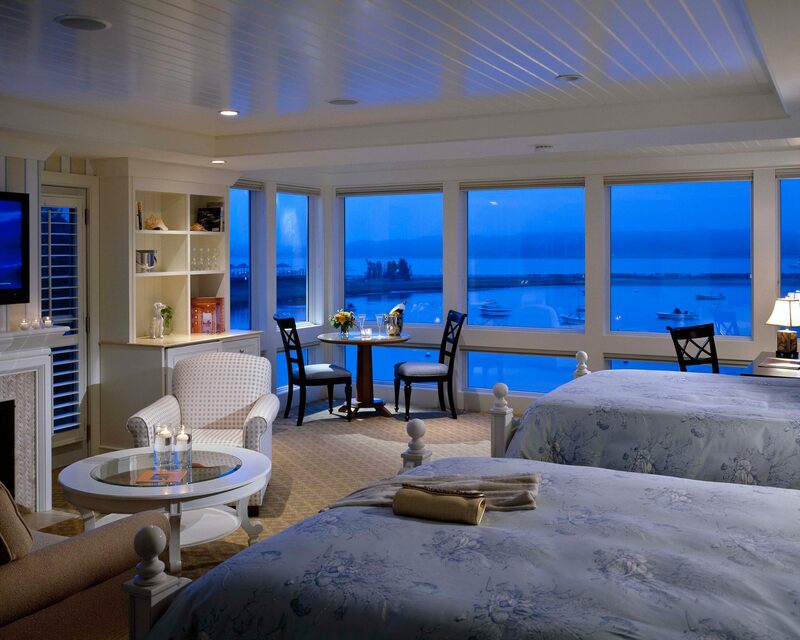 Our goal is your relaxation, rejuvenation and a chance to truly re(treat) yourself. But here are some of the topics we plan to cover while you’re here. It’s not often you meet a financial advisor who is also an accomplished cheesemaker, yogi, local hero and wonder woman. But those are just some of the many reasons why we’re not like everyone else. 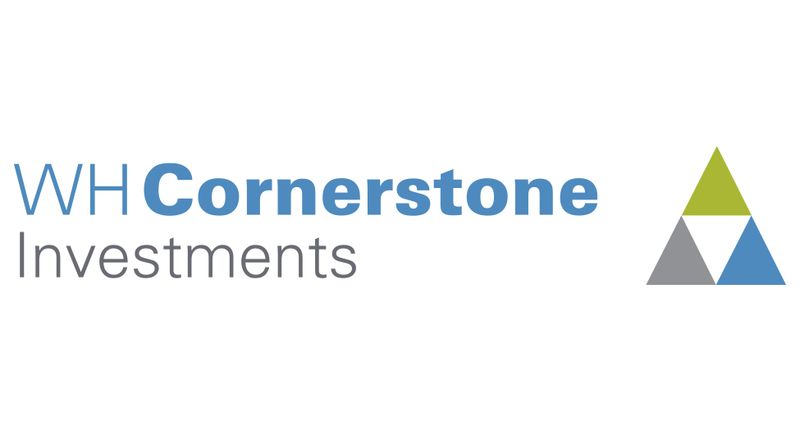 As WH Cornerstone’s co-founder, Paula Harris is part financial therapist and part dream architect who takes great pride in helping her clients, particularly women, obtain financial peace of mind and independence. 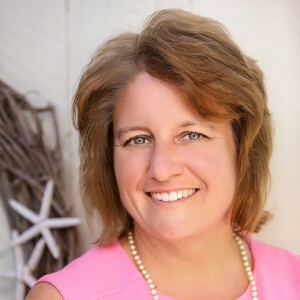 In her “past life”, Paula established Campus Recruiting programs at Walker Digital (founding company of Priceline.com) and First USA, Bank One’s credit card division, now Chase and served as Director of Recruiting and HR for Braxton Associates, a division of Deloitte Consulting in Boston. You can also add opening Bain & Company’s Dallas office as one of the many places she’s left her footprint. 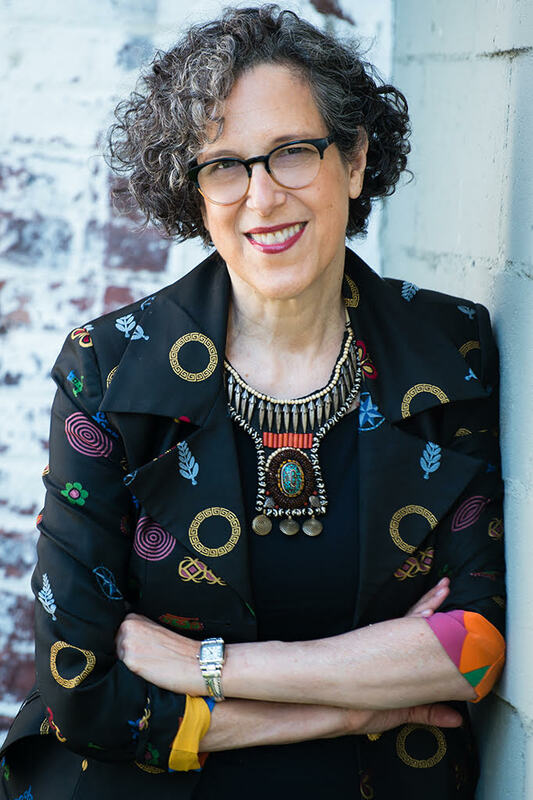 Jane Pollak is a living example of how to turn a passion into a thriving business. A successful entrepreneur, public speaker, author and business coach, Jane launched her business career in the unlikely field of egg decoration! Jane’s story is an odyssey that led her from remote crafts fairs to an invitation from the White House and appearances on NBC’s Today Show. Her passion gradually shifted to coaching other creative professionals and helping them achieve greater success. In addition to being a Certified Professional Co-Active Coach, she offers a unique vantage point because of her success in transforming her art into a profitable business. The lessons Jane learned along the way led her to share her story and give advice to struggling entrepreneurs, traveling the country and beyond. Her book, “Soul Proprietor: 101 Lessons from a Lifestyle Entrepreneur,” has inspired and motivated business owners since its publication in 2001. Jane can be seen sharing inspirational, yet practical, lessons with creative professionals at TEDxMillRiver. 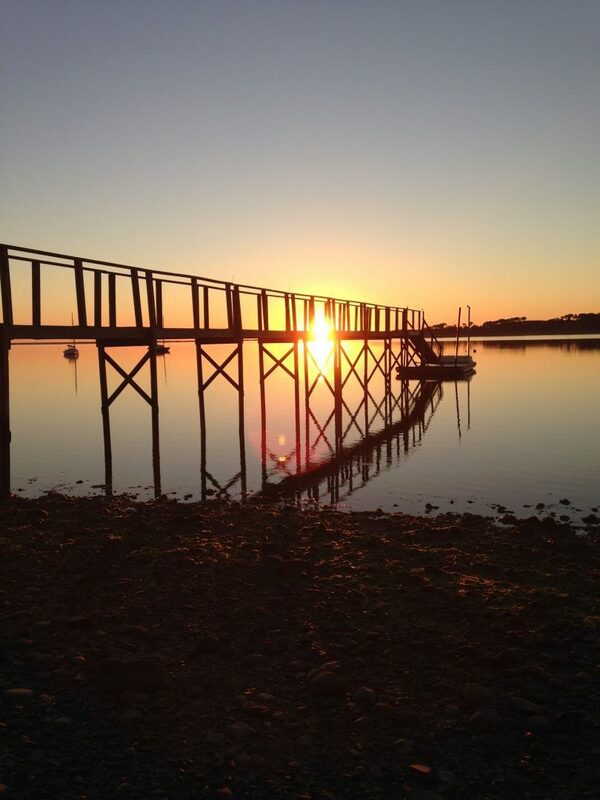 Read what Jane had to say about last year’s Rise Up Retreat here. Ken Nelson, PhD, is a senior faculty member at Kripalu Center for Yoga and Health, Stockbridge, MA. He teaches beginner-friendly qigong, gentle yoga and meditation in classes, workshops, and retreats worldwide. 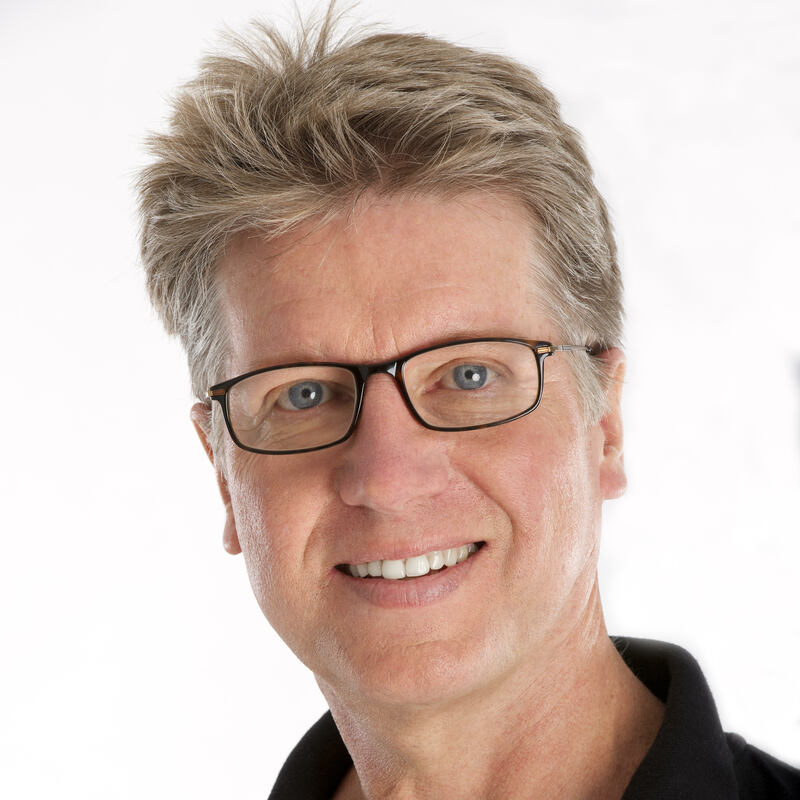 Ken specializes in evidence-based, mind-body practices for wellbeing and stress management. His teaching style is described as warm, humorous and inspiring. He trains workshop leaders, coaches clients privately, and consults with non-profits and wellness professionals. Ken is a former Fulbright lecturer and Kripalu Scholar-in-Residence. 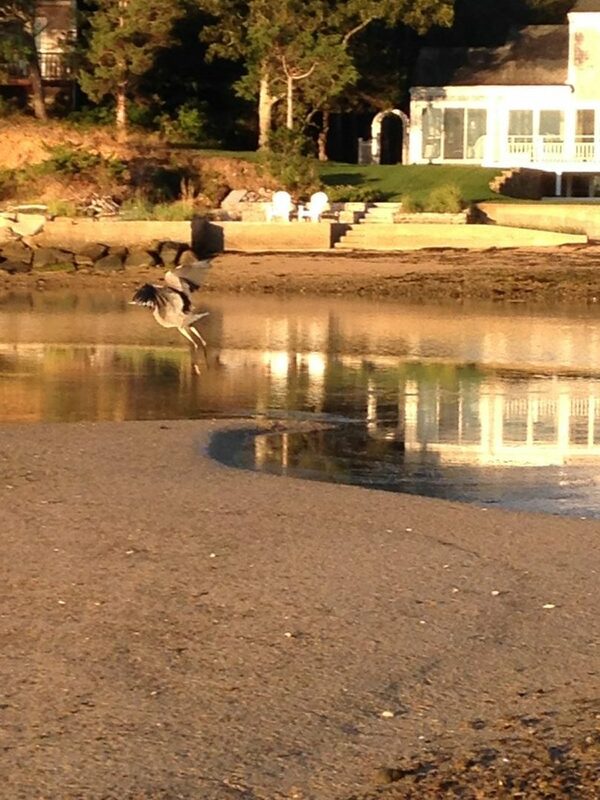 His CD, Yin Yoga, and DVD Qigong & Taiji for Healing & Vitality are Kripalu best sellers. Ken is coauthor with Lesli Lang and David Ronka, of Creating the Conditions for Transformation, a book for mind-body workshop leaders, forthcoming in 2018. Registration and Relaxation Check into the hotel early and enjoy some leisure time getting settled into your room. If you’d like to set up an in-room massage, that can be arranged too. Sign in happens at our Welcome Reception. You’ll have a chance to meet your facilitators and other retreat guests while enjoying some food. Our program begins with some exercises designed to help you settle in with yourself, in the room and with your fellow retreatants. It’s sure to be an enlightening weekend. Breakfast Join us for breakfast overlooking the ocean at 28 Atlantic. Dinner Three-course dinner overlooking the ocean at 28 Atlantic. Breakfast Join us for our final breakfast overlooking the ocean at 28 Atlantic. Everything you need to relax, rejuvenate and rise up! Welcome gift with special emphasis on the tools you need to relax, rejuvenate and rise up! Welcome reception night Friday night before our program officially begins. 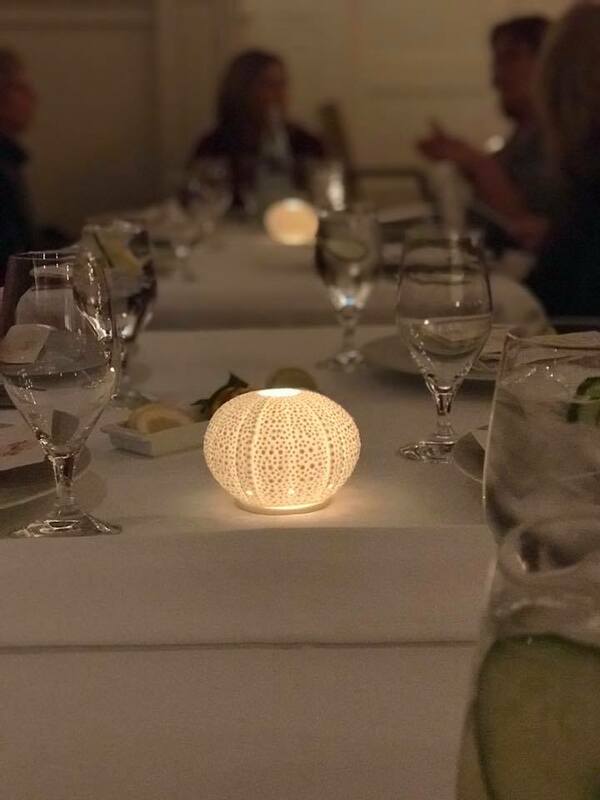 Enjoy a lovely opening reception, two buffet breakfasts at 28 Atlantic, lunch and a three-course dinner at 28 Atlantic. Want to arrive early to schedule an in-room massage from Le Petite Day Spa? Just let us know and we can arrange it for you. Available only to returning retreat attendees. Only available until April 30th! Book early and save. Offer available from May 1st until July 30th! Book from August 1st through September 30th. We’re counting down the days. Give us a call if you still have questions. The facilitators and the program details. The friendships I made last year. The need to relax and rejuvenate. Looking to room with a friend? Make sure to indicate their name below Standard retreat includes accommodations, food, drinks and all workshop materials based on a single room. What special requests can we make sure to accommodate for you? I'd like to book a spa treatment on Friday afternoon. Please explain your dietary restrictions. May we add you to our facilitator's email list to keep you informed before the retreat? * Yes, please! No. Optional: Upload a photo that represents your truest self. Our approach is innovative. Our firm is boutique. Our team is outstanding. WH Cornerstone Investments started our Rise Up Retreats in 2017 as a reinvention retreat for widows. For the past two years, we’ve hosted over twenty woman at our Rise Up Retreats. 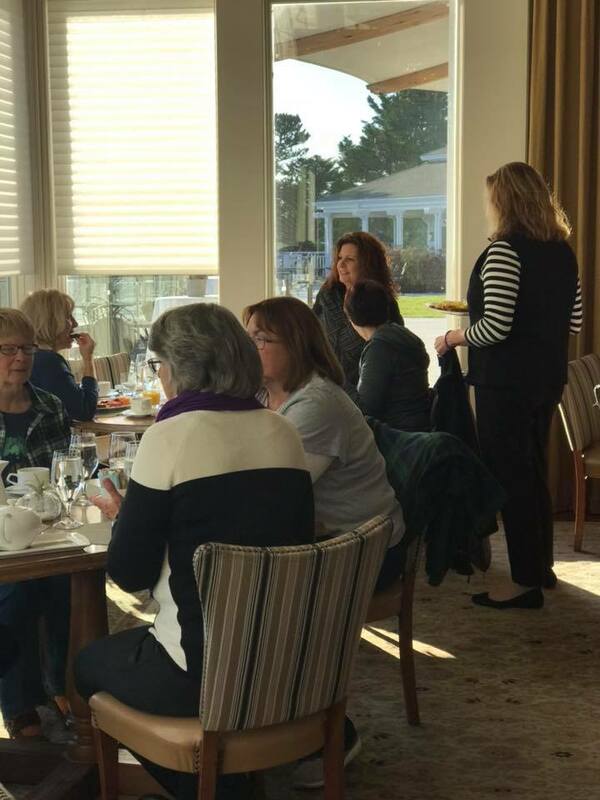 Our first year was held at the stunning Mirbeau Inn and Spa, where we welcomed widows as they navigated their life after the loss of a spouse. 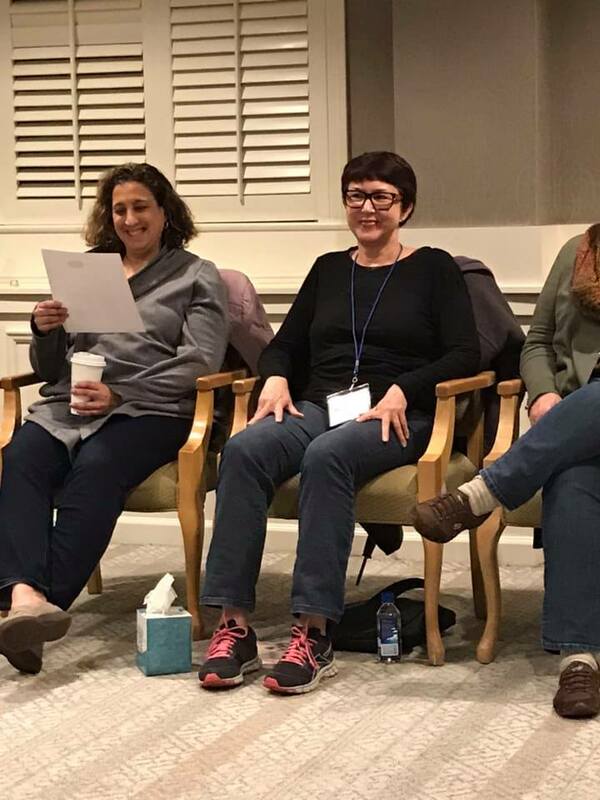 Last year, like this year, we invited women who were experiencing a curve ball in their life: a divorce, a move, motherhood, widowhood, retirement…when life changes, you deserve a chance to regroup and RISE UP. 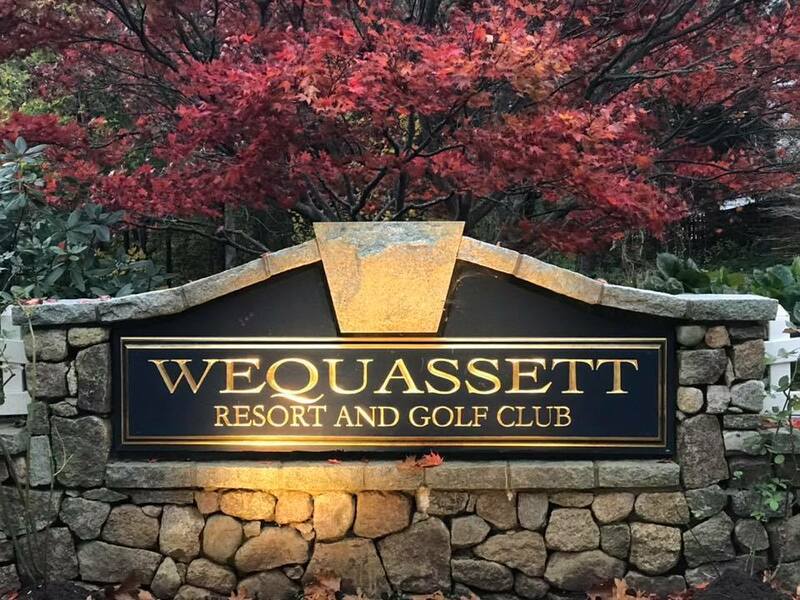 The retreat attendees enjoyed world class accommodations at the Wequasett Resort and Golf Club.